As the weather in South Africa warms and winter passes into spring, spare a moment for the unsung heros of your garden that make sure you’re beautiful decorative and edible plants are pollinated and reproducing. Birds, butterflies and bees and other pollinators are vital components to any healthy ecosystem and your garden is no exception. Pollinators aren’t just important for your garden’s health- they also play a vital role in our international food system, and studies have shown that these often overlooked animals are responsible for 1 out of every 3 bites you eat. However, pollinators are under international threat from a variety of angles including suffering from pests and diseases, pollution, loss of habitat and a scarcity of forage resources. 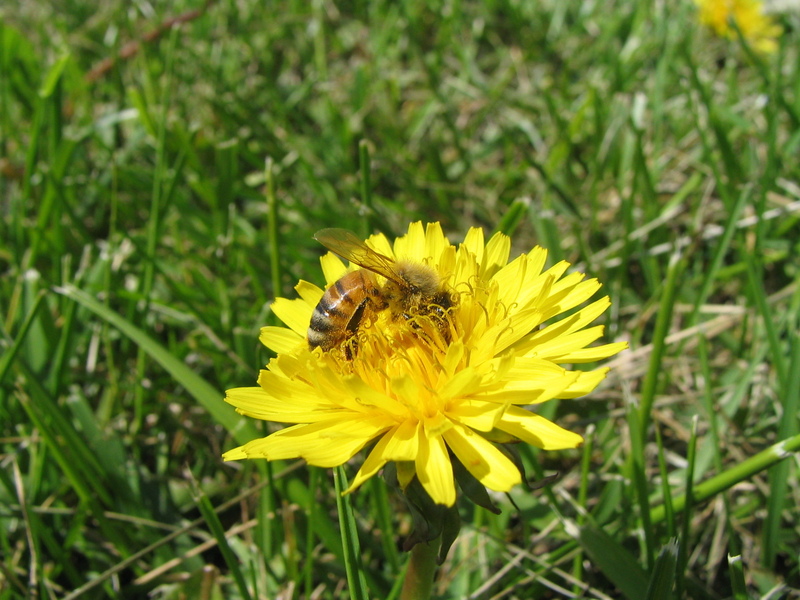 Honeybees are responsible for the pollination of deciduous fruit, vegetables and oilseed crops and often rely on naturally occurring vegetation or landscaped areas to access pollen during times of drought and season change. They require a diverse diet to stay healthy and are increasingly put under pressure by urban spread, loss of natural vegetation and large-scale monoculture agriculture. 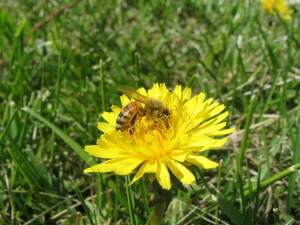 Different bee species prefer different plant species. Some bees prefer simple flowers with easily accessible pollen, while others, like bumble bees, tend to prefer larger and more complicated flowers. Hummingbirds and sugarbirds rely on nectar from flowers for their survival and often have very short ranges, requiring regular access to appropriate flowering plants that can give them enough energy to move onto the next plant. Flowers appropriate for hummingbirds and sugarbirds have evolved long tubular shapes, perfectly suited for pollination by bird’s elongated beak. Butterflies prefer composite flowers with small tubular flowers surrounded by petals, like a daisy or other similar flowering plant. The petals allow for a safe place for the butterflies to land on while they feed and the small tubular flowers enable the butterfly to reach the pollen with it’s long proboscis. Planting a pollinator friendly garden is a great way to support local wildlife while adding beauty and diversity to your garden at the same time. Spring is a great time to get started with your pollinator garden, and you can have a beautiful and supportive ‘island’ of pollinator plants, regardless of the space available to you. Even balcony gardens can offer a small but important space for pollinators to feed and rest before continuing with their journey through the urban landscape. – Plant a diversity of plants suited for a range of different pollinators. Make sure to plant several of one type of plant in an area to maximize on the number of similar flowers in that space. – If planting with limited space, plant blue, yellow or purple flowers to attract bees. – Plant to provide a continuously flowering garden- Plan to have one group of flowers blooming as another group dies off. Plant both perennial and annual flowers to ensure short term and longer term blooms. – Plant garden herbs, such as basil, rosemary and lavender, which provide good nectar sources for pollinators, but also provide yourself with herbs to use. Willows, Weeping Wattle and Tree Fuchsia. Colourful indigenous plants include agapanthus, aloes, asparagus fern, Cape violets, clivia, euryops daisy, butterfly bush, Cape honeysuckle and vygies. 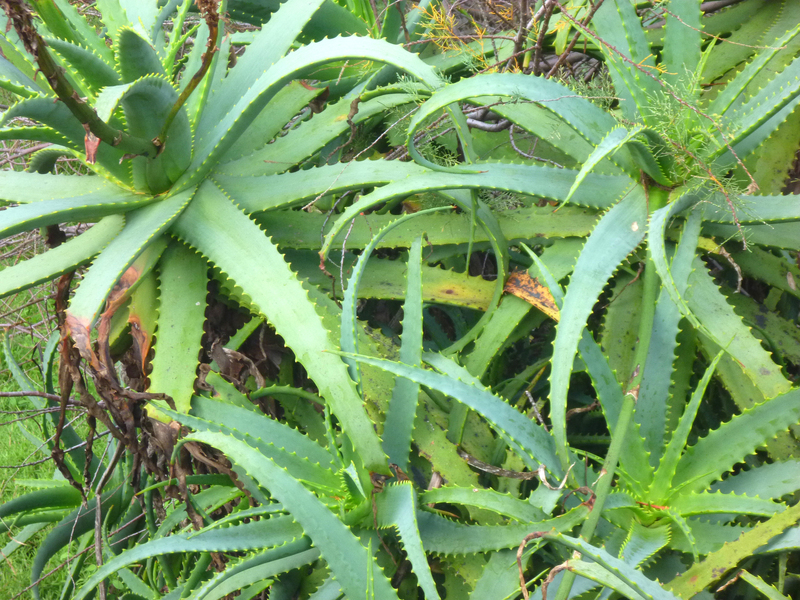 – Plant species that have different heights and growth characteristics to increase your gardens diversity. – Provide bird baths for birds, and shallow dishes of water for bees and beetles. – Plant flowering plants in your vegetable garden to attract pollinators and improve your fruit set later in the spring season. As spring arrives in your garden this year, put a bit of time into providing habitat and food for your local pollinators and you’ll reap the rewards of their presence in your garden.